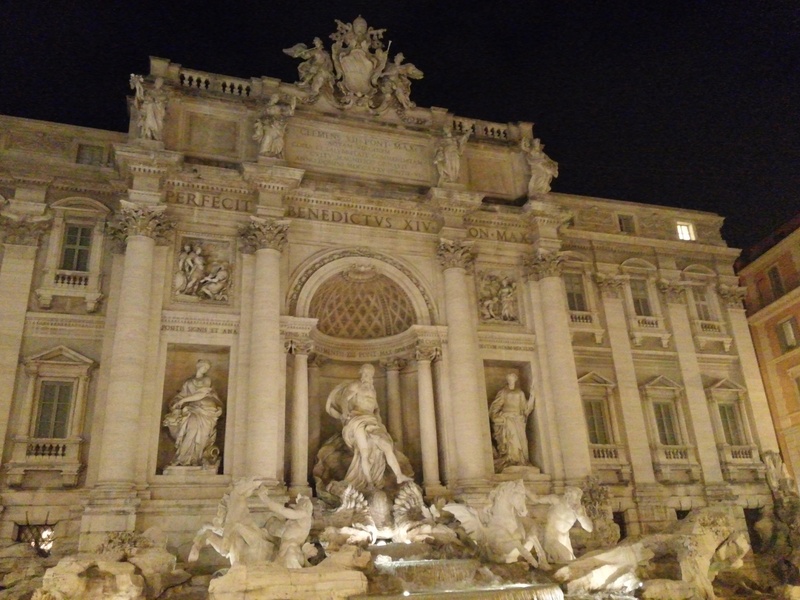 Fountain of Trevi at night. 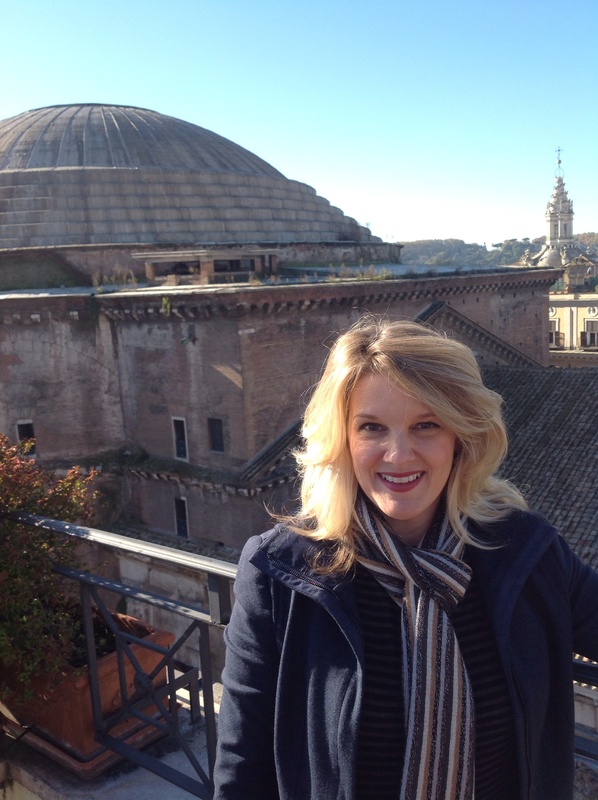 This December we went back to Italy and visited the fabulous city of Rome. We were very fortunate and had beautiful, sunny skies during our visit and a crisp air and temperature of around 50 degrees. 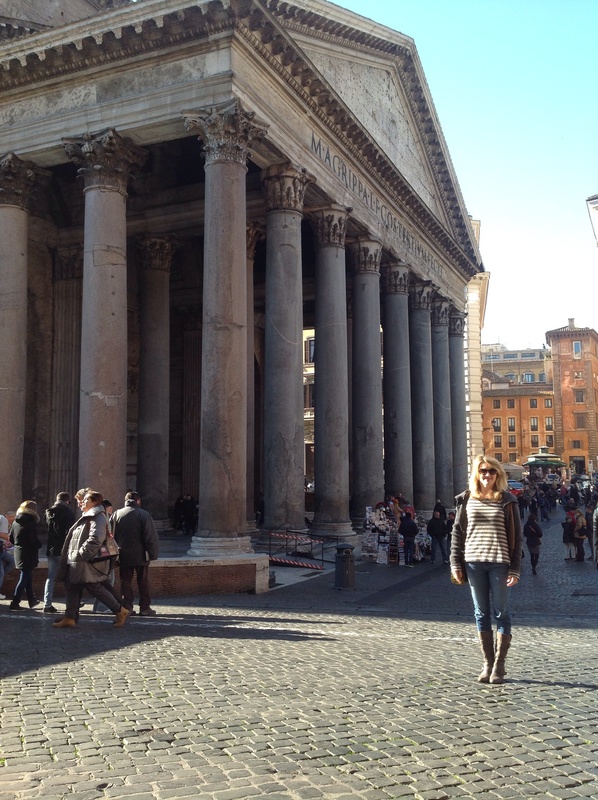 It is always nice to visit a city like Rome in the winter months when there are very few tourists. However, when visiting in the winter, you take the chance of getting weather that may not be optimal. Lucky for us, it was perfect during our stay. 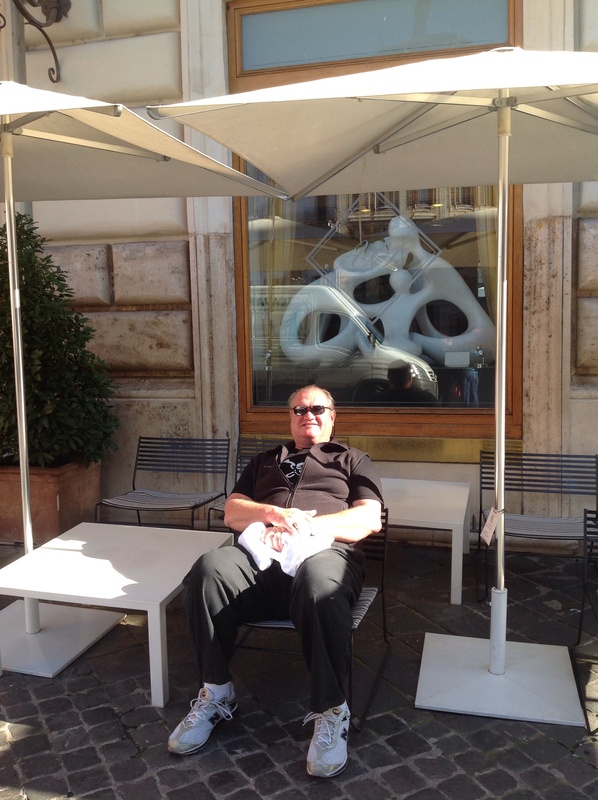 We stayed at Hotel Albergo del Senato which is located on the Piazza della Rotunda and overlooks the majestic and beautiful Pantheon. It was the absolute perfect hotel and location. 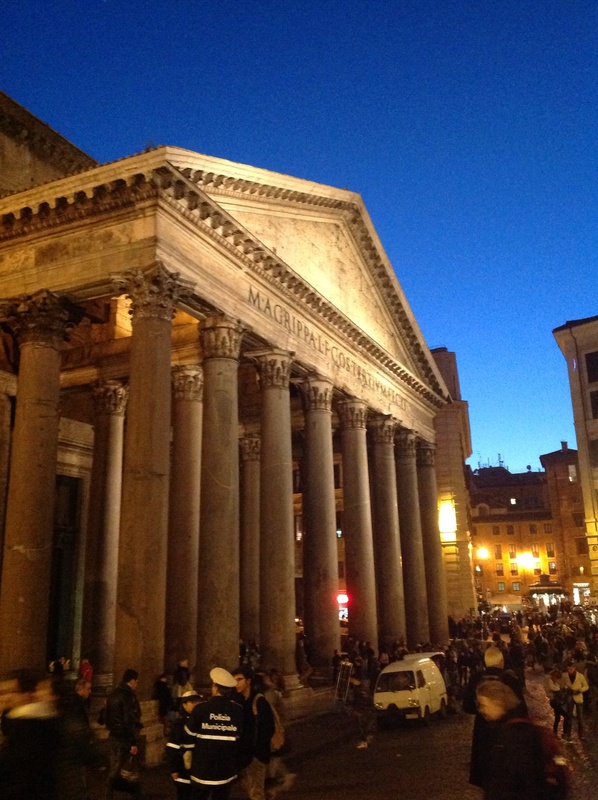 We were mesmerized by the Pantheon itself; built in 126 AD and one of the world’s largest unreinforced concrete domed structures centered by an oculus providing natural light inside. It was originally built as a shrine to pagan gods but was converted to a church hundreds of years later and still serves as a church to this day. 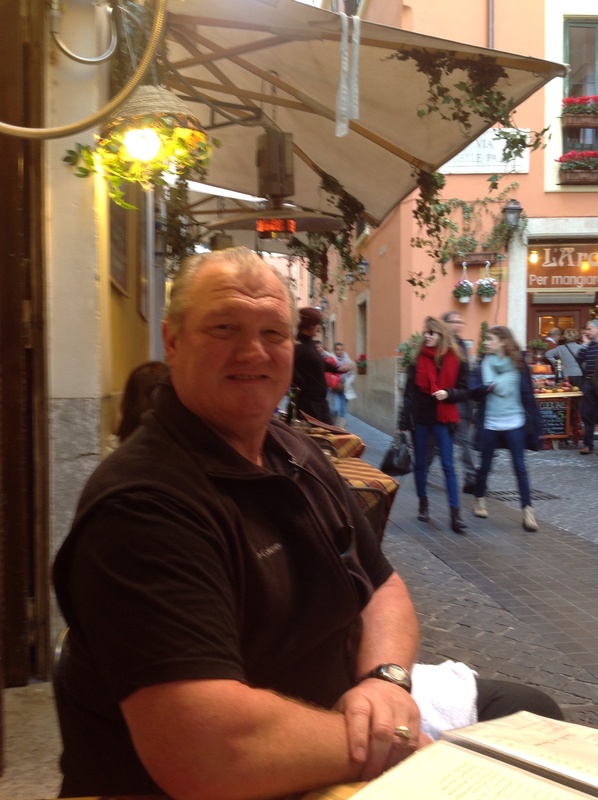 We spent countless hours during our stay sitting at outdoor tables of enotecas and trattorias along the Piazza della Rotunda. 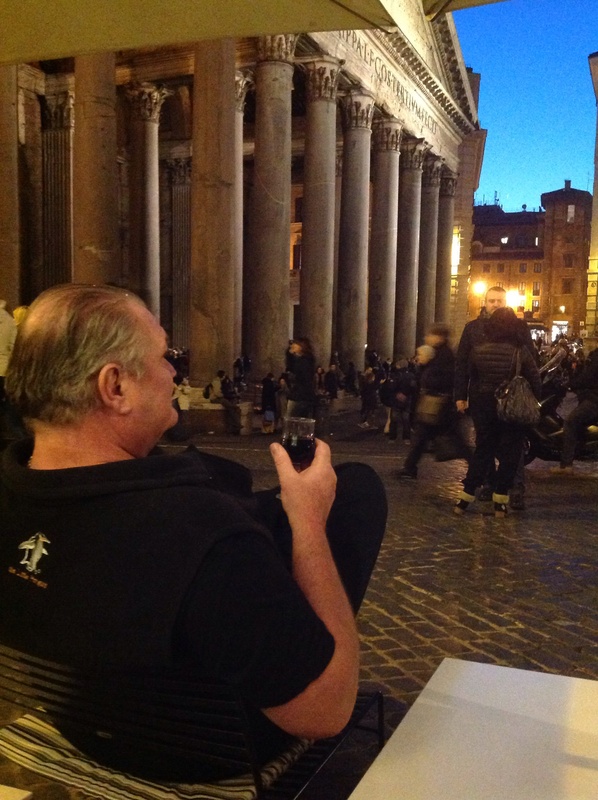 We always sat under delightfully warm heat lamps, devouring bottles of wonderful red wine and admiring the view of the Pantheon. Our hotel room’s balcony also looked out onto the Patheon’s front portico and we loved observing the busy comings and goings of people visiting each day. 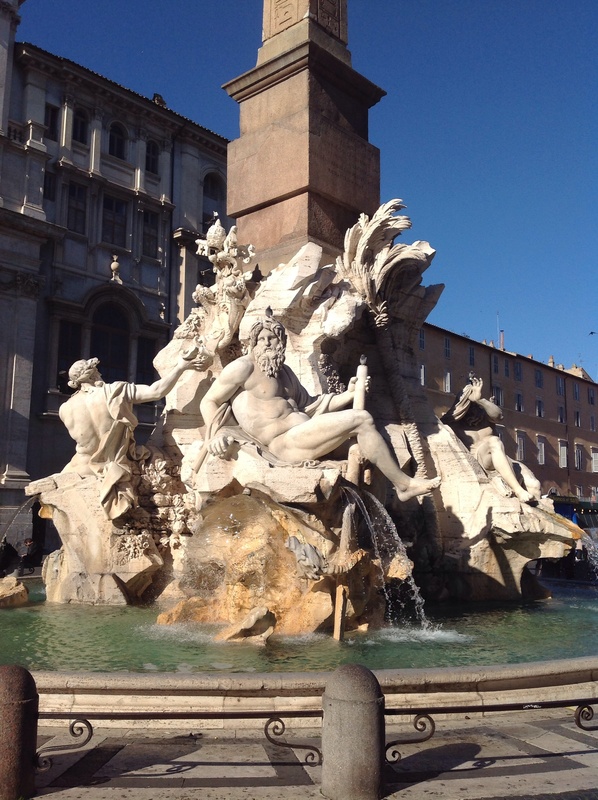 We visited other Roman must-see places such as the Fountain of Trevi, the Spanish Steps and the Castelo Sant Angelo. 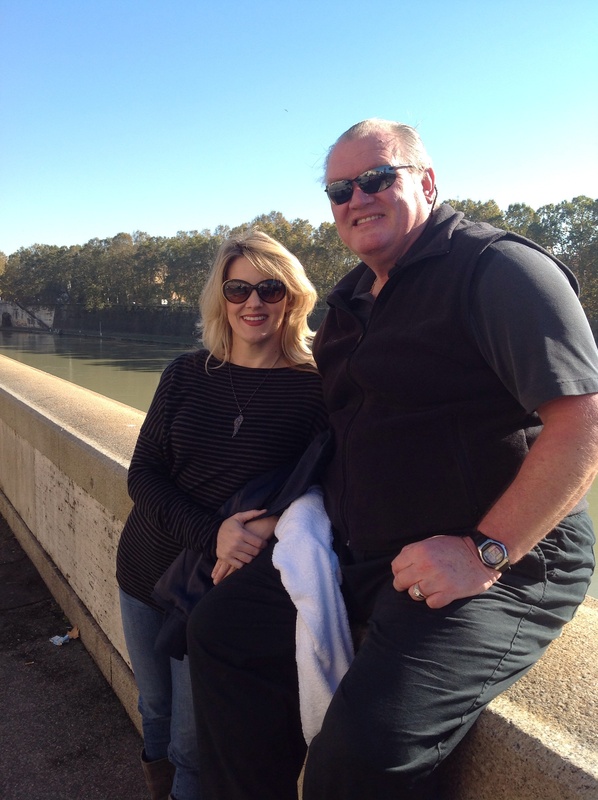 We walked across the Tiber River on ancient bridges and browsed the high-end shopping paradise of the Via del Corso. The window shopping was stunning with huge storefronts for Italian fashion houses like Prada, Valentino, Roberto Cavali, Armani, Versace and Bulgari- just to name a small few. Another highlight was the wonderful food. We mostly just wandered in to small trattorias and sampled their specials throughout the day. We drank lots and lots of Italian red wine with each and every meal. It was a wonderful stay! 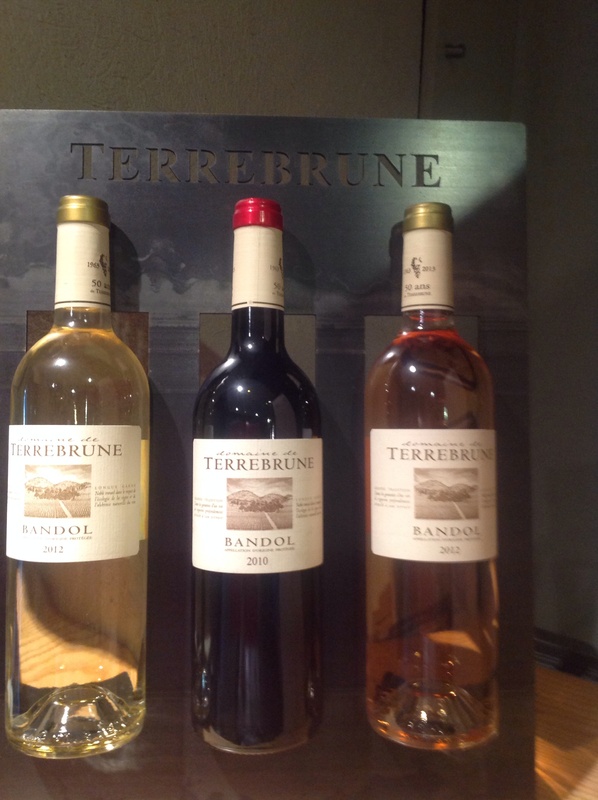 After Rome, we went to the French sea-side town of Toulon and took a fantastic tour of the Bandol wine region in the Provence region of France. 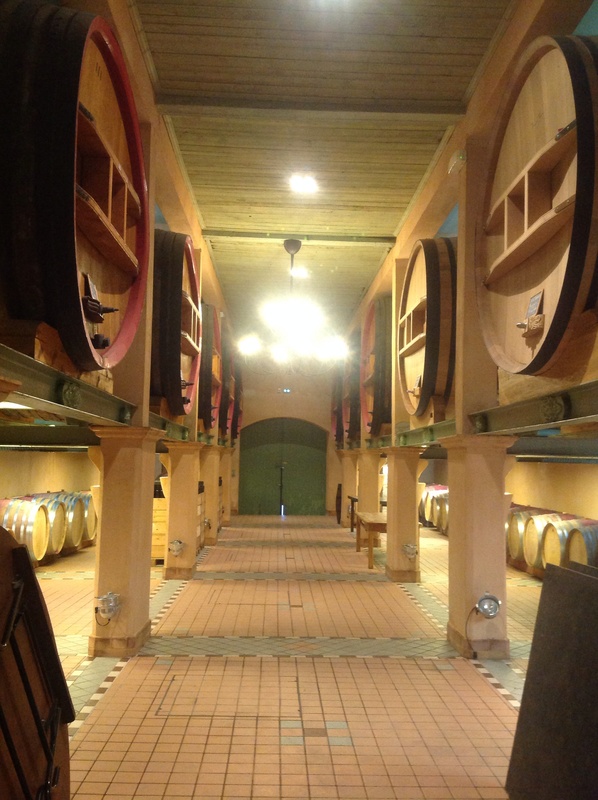 Known for their fantastic Rose’ wine, the Bandol vintners we visited did not disappoint. We loved every sip and have found some new favorites to ship home. It was a wonderful European getaway which was followed by a transatlantic cruise to Florida. 15 days of rest and relaxation as we crossed the Atlantic- pure heaven! 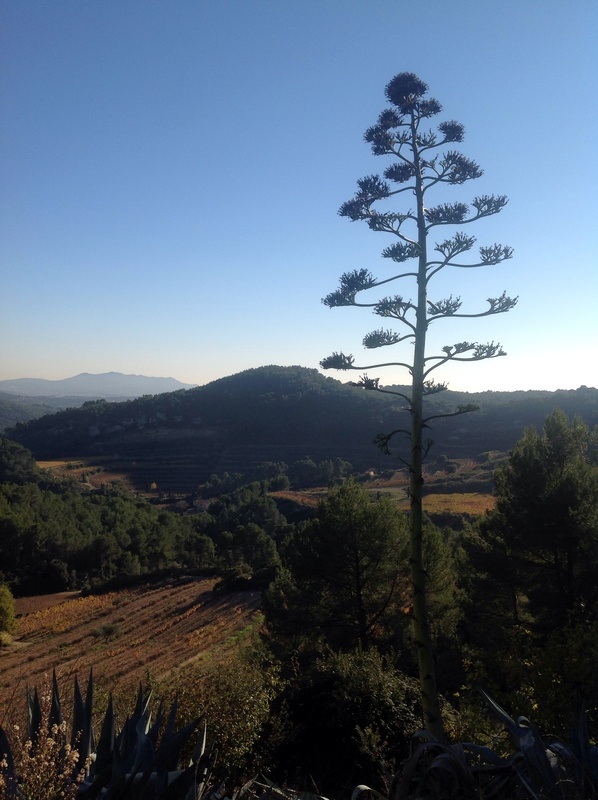 We did stop in some other great European ports (Barcelona, Azores), but we have visited those places before and written about them here on Gumbopirate. We came back rejuvenated and ready for the hustle and bustle of the holidays. Also, we came back to face a long-awaited knee-replacement surgery for the Pirate. Ugh.. But now I am happy to report that we are 3 weeks post-surgery and Pirate is doing well (no need for a peg leg) and back on his diet staple of rum! Each day he makes great strides with his knee and he is working hard to rehab before our next adventures- our annual trip to the Daytona 500 and a fabulous tropical getaway to St. Martin and Anguilla!! Stay tuned…. Cajun in front of Pantheon.. Previous Previous post: Reminiscing about our 2013 summer beach adventures…. 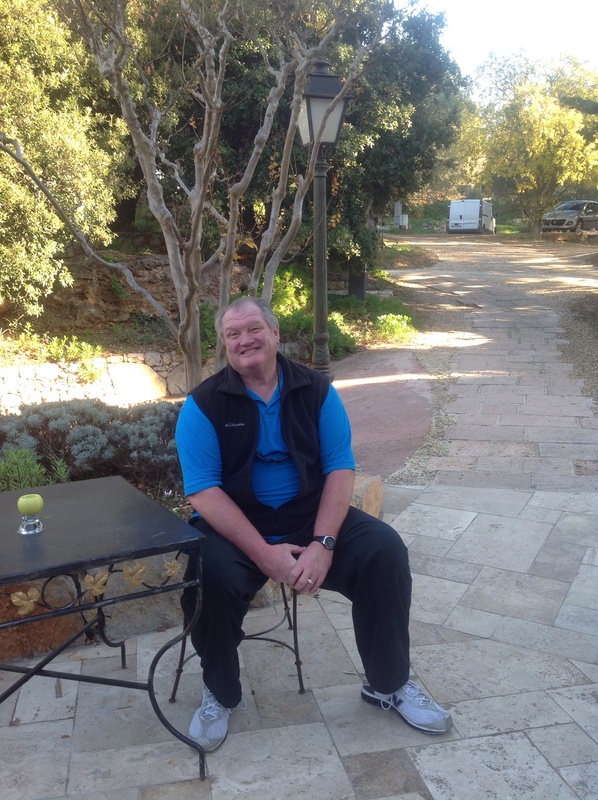 Next Next post: Catching up on the year gone by…Where did the time go?